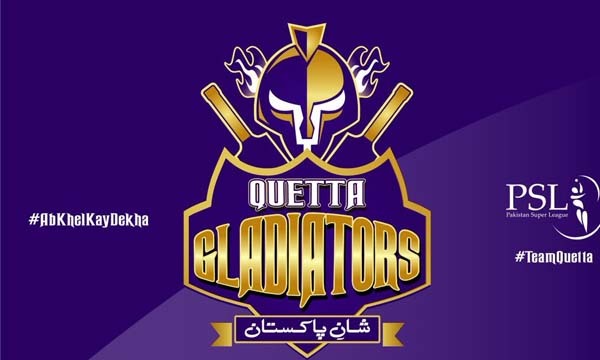 and South African Rilee Rossouw (76) saw Quetta Gladiators notch their second consecutive win in the HBL Pakistan Super League (PSL) by seven wickets against Karachi Kings on Saturday at the Dubai International Stadium. Sarfraz who slammed four boundaries and a six. overs after being put into bat. Babar Azam (50) which was spiced with four boundaries and a six before being run out. Kings captain Kumar Sangakkara chipped with 25 off 22 balls. Sangakkara at the post-match Press conference. settle down. Rilee showed exactly the way to bat on it,” he added. pushed Karachi Kings to the bottom.